Bury your secrets. Bury them deep. A month after her high school graduation, small-town-girl Samantha “Sam” Bronwyn boards a plane with her best friend, Ginny. Destination: San Francisco. But when Ginny disappears inside an airport bathroom wearing Sam’s letterman jacket, it doesn’t take her long to figure out she was the intended target. 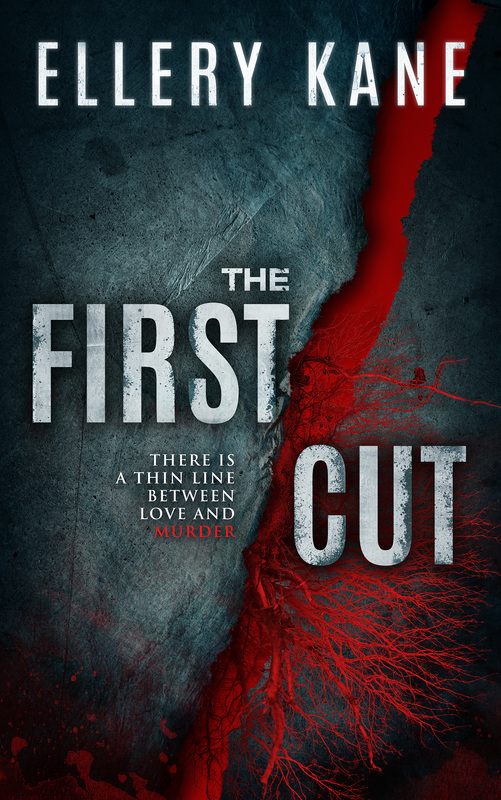 Alone in a strange city, Sam's on a run for her life--drawn into her mother's dark past. A past she never knew existed. A past where secrets aren't all that's buried and where revenge comes at the highest price. 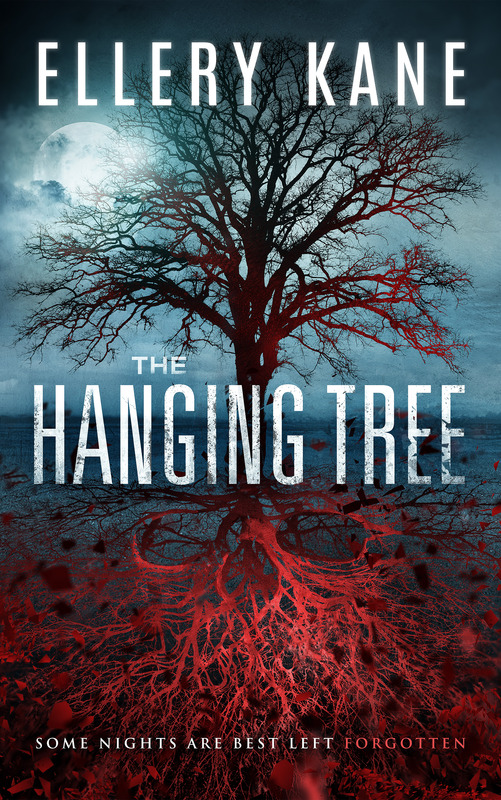 When her mother's carefully hidden secrets come unearthed, they leave Sam reeling and desperate to save Ginny and herself. Who is Sam really--and who can she trust? The mysterious stranger in 4A who secreted a gun in his backpack? The guilty ex-con? The disarming FBI agent? Her own mother? 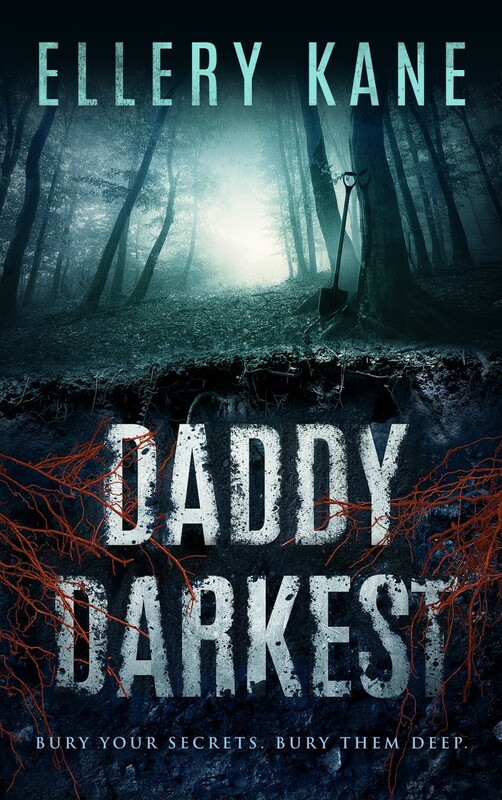 Told from dual perspectives--mother and daughter, then and now--Daddy Darkest poses the impossible question. If you could erase your past, would you do it? And where would you begin? There’s a thin line between love and murder. Straight from the mind of a forensic psychologist comes an addictive series of betrayal, lust, revenge, and murder. These doctors earned their degrees from the dark side. 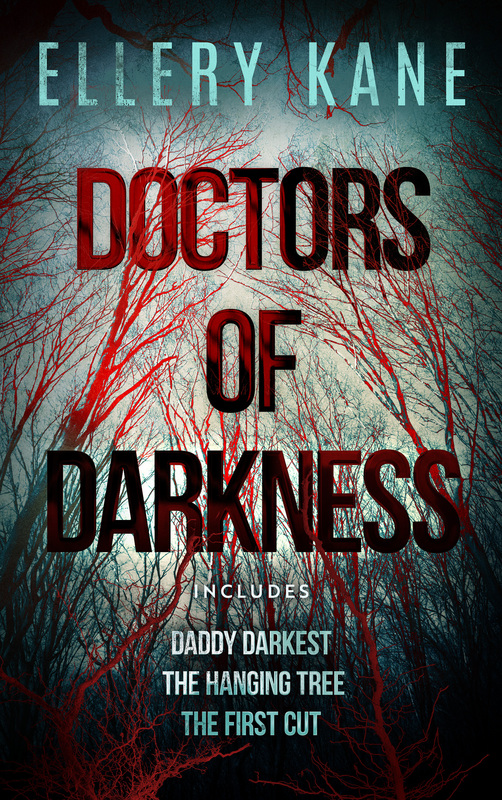 The Doctors of Darkness e-book bundle contains the first three books in the series: Daddy Darkest, The Hanging Tree, and The First Cut.